There is no better place to learn to paddle than Suttons Bay. Calm conditions, crystal clean water, sandy beaches. Suttons Bay Beach is located just out of our back door! Suttons Bay is the best place to learn to paddle, shallow and calm learning area, plenty to explore - Nicest boards too! Multiple-day discounts are available starting at 2 days. We have the best rates in the Grand Traverse Area! All rentals include life jacket and paddle. 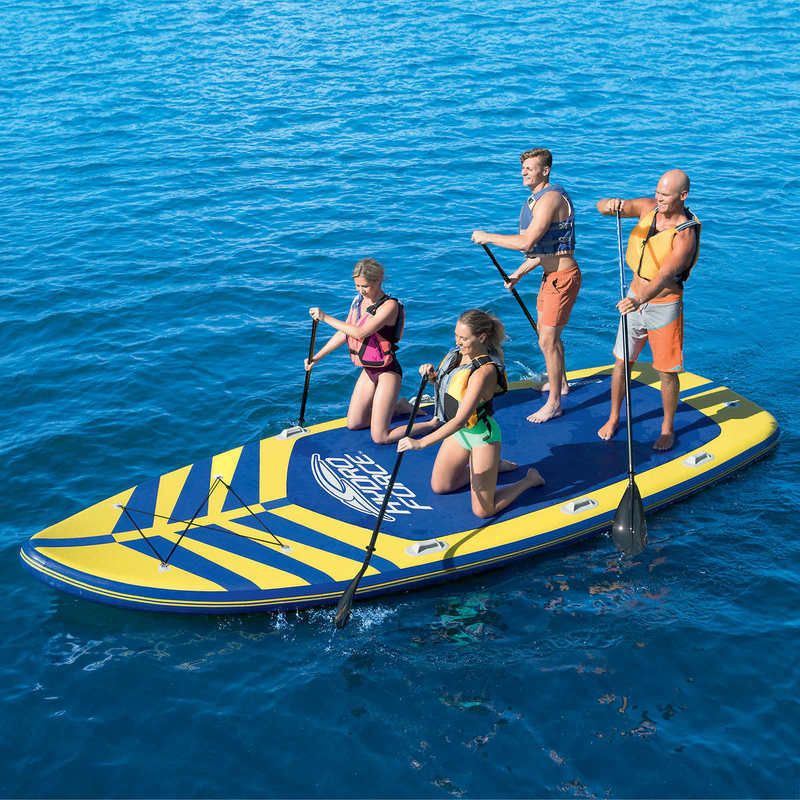 Paddleboards include auto transport pads/straps and board leashes. Free delivery to all Leelanau County, West Traverse City, Leland, Northport, Suttons Bay, Lake Leelanau, Cedar, Maple City and Glen Arbor. Please call for reservations. Monday - Friday 9 a.m. - 5:30 p.m.
Saturday 9 a.m. - 5:30 p.m.